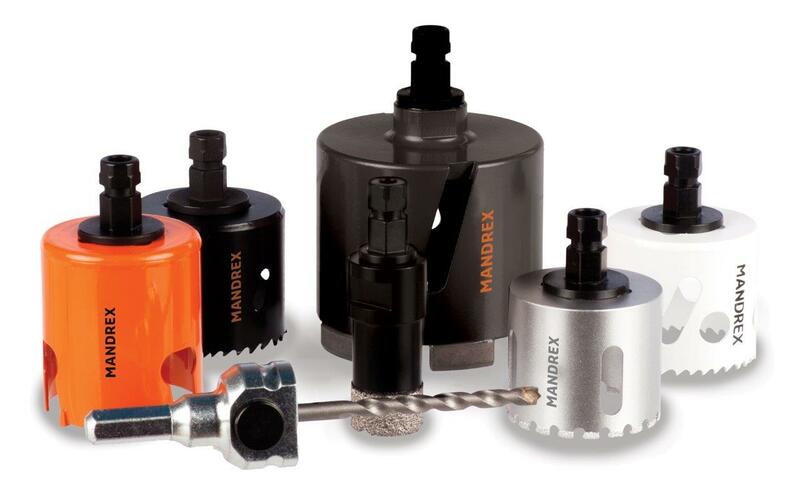 The Mandrex One-Click Holesaw system has been developed and manufactured in Holland and is distributed in the UK by APEX UK Co. This uniquely designed arbor fits almost all holesaws on the market today. Whether it is a standard Bi-Metal or 8% Cobalt Saw or TCT Multi Purpose or Diamond DryXcut changing the arbor takes seconds. These saws are deeper cut enabling 1 pass in 47mm timber. For more round-ups of the latest tools, equipment and workwear click here, here and here. 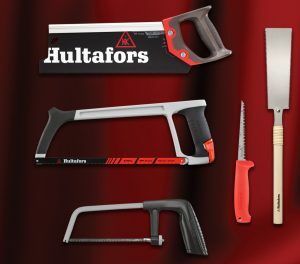 Hultafors’ HBX and HBS saws are well known for their top quality precision cuts and, to complement those models, there’s a brand new range of cutting and sawing tools that include – Bow Saws, general purpose Short Hand Saws, Hack Saws, a Jab Saw, a Concrete Saw plus a superb Japanese Ryoba Saw which is perfect when you need a tool for the finest cuts made with minimal force. 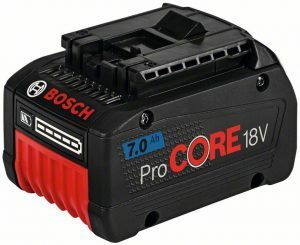 The ProCore 18V 7.0 Ah offers approximately 90 percent more power than the previous 18 volt 6.0 Ah battery, improving efficiency. This significant power increase is thanks to an improved cell design and measures taken to minimise internal resistances. At the same time, the ProCore 18V 7.0 Ah is impressively compact, with approximately 30 percent smaller dimensions than comparable high-performance batteries. These qualities mean it offers the highest energy density in its class. 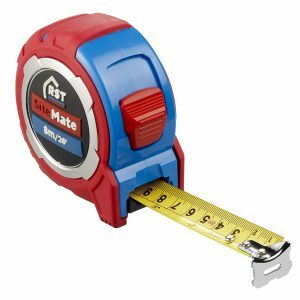 Equipped with an easy to read 25mm wide blade which has both metric and imperial markings, is nylon coated for durability and has a double riveted non-slip end hook which measures from zero. The tough ABS plastic case is covered in a shock absorbing rubber jacket which is slip resistant and comfortable to hold even with prolonged use. This tape is available in 5m and 8m lengths and is perfect for almost every trade including carpenters and general builders. Joining the Draper Venom range is a new set of three 500mm saws, including two x 8PPI first fix saws and a 12PPI second fix saw. Each saw blade is manufactured from carbon steel, correctly hardened, tempered, straightened and stress relieved to ensure strength and straightness. The saw blades are coated with a tough lacquer protecting from corrosion whilst easing friction when sawing. The ergonomic soft grip handle promotes user comfort, even, according to the company, when used for prolonged periods. To get a round-up of the latest tools, equipment and workwear sent directly to your email inbox every two weeks simply fill in the form below!